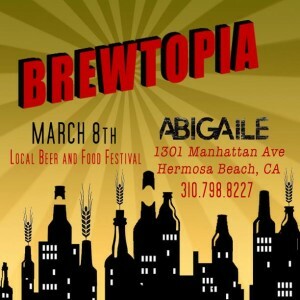 The Brewtopia Beer Garden will run from noon until 6:00 PM and will take over all three floors of Abigaile and Ocean Bar as well as the patio. General Admission is $30 and includes 10 four ounce pours from any of the 23 featured breweries as well as unlimited food prepared by Chef Tin and the Abigaile grill team. VIP tickets are $50 and include unlimited four ounce beer pours from any of the 23 featured breweries as well as unlimited food prepared by Chef Tin and the Abigaile barbecue team. You can get more information and purchase tickets through Eventbrite.com. Abigaile Restaurant and Ocean Bar are located at 1301 Manhattan Avenue in Hermosa Beach. 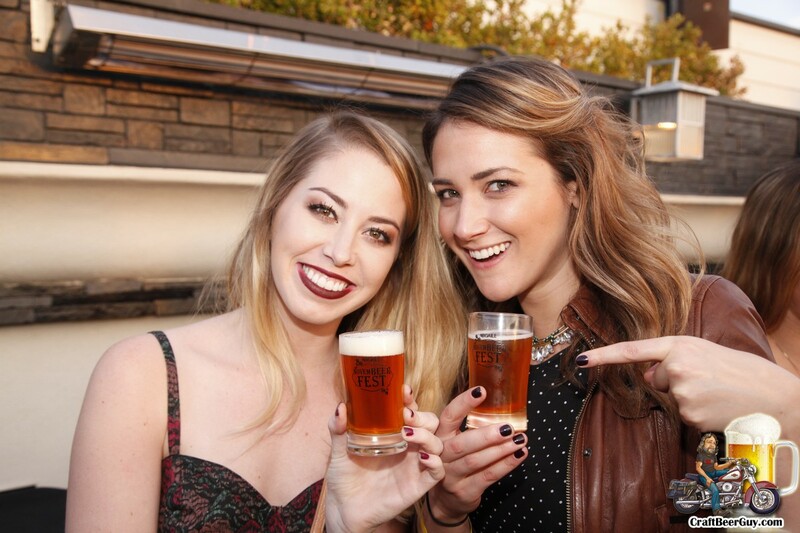 This 2015 craft beer festival season is going to get off to a great start with Brewtopia. I have been to many Abigaile craft beer events and not once did I leave disappointed; I feel confident in assuring you that you will have a great time. I hope to see you there. Cheers!